For several years in the village of Sedgeberrow we have sought to improve our environment credentials through the Sedgeberrow Sustainable and Manageable Energy Group (SeSaME). The group has initiated a number of ideas to improve energy efficiency and lower costs for households in the area. Part of this was an oil buying club which we established in 2011. Running the club involved quite a lot of paperwork and so we restricted membership to the village. However, it was always clear that the oil club produced real benefits for the villagers who were members; lower prices, less hassle with orders and the knowledge that fewer tankers were using our local roads. 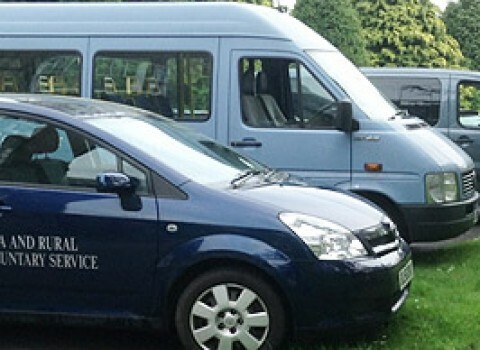 The decision to use the new system from oilbuyingclub.com came from a meeting of local Parish Councillors in the Wychavon District. The team from Oilbuyingclub.com presented the new system and outlined the potential benefits that running a community scheme delivered. The benefits were pretty obvious, a solution to the admin burden, ease of use for members and better relations with suppliers, so we joined up. SeSaME Oil Buying Club generated it’s first order in October and we have just completed our third. We’re pleased that saving for our members have been just under 10% and we have also placed an order with a supplier we hadn’t previously worked with. The time saved in the ordering process has allowed me to support some of our less tech savvy members. Even though the system is easy to use some of our members don’t have internet access. Membership of the club is growing steadily. With little admin to worry about I have been able to concentrate on building links with local villages. 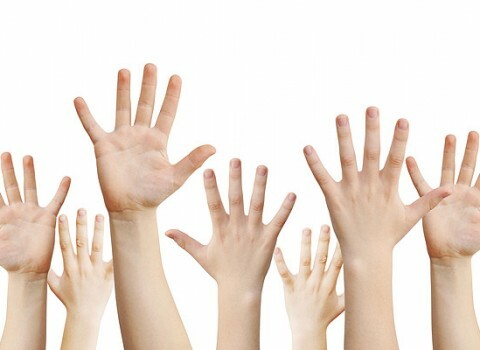 We are growing at the rate of 5 or so new members a week, which I am really pleased with. Our marketing approach is pretty simple; some leaflets in locals halls, noticeboards and bus shelters plus word of mouth. I have also had coverage in the local press, the Evesham Journal and a number of parish magazines including our own Sedgeberrow Post. We have discovered hidden talents in our team and our Facebook page is run by a member like some of the other clubs who use this system who also have their own Facebook page ( this is the club near Salisbury run by Richard). Word of mouth is by far the best way to spread the message. Now we can clearly show the savings, both cash and environmental, I am confident that the club will grow and get stronger. We are always looking for new members particularly in the villages of Ashton under Hill, Aston Sommerville, Beckford, Dumbleton, Hinton and Wormington, joining is easy just sign up at SeSaME Oil Buying Club and I will get back in touch. 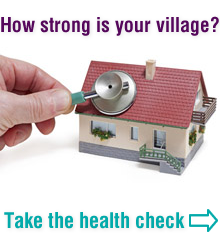 Previous Story How strong is your village?